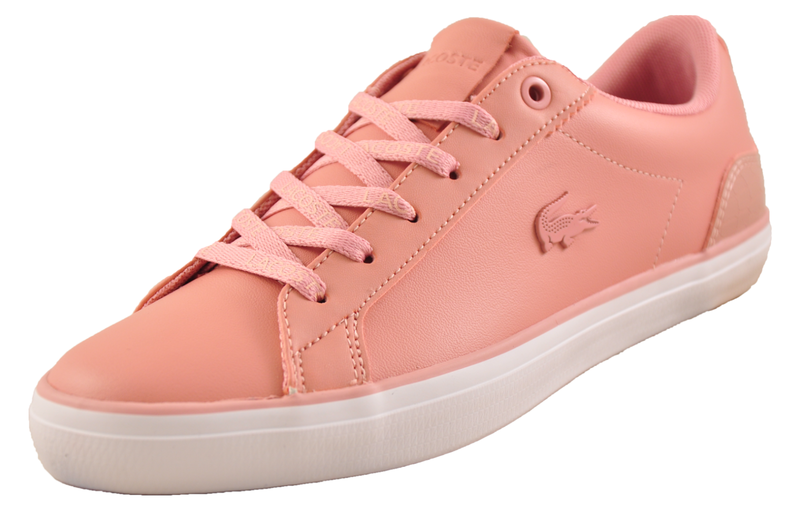 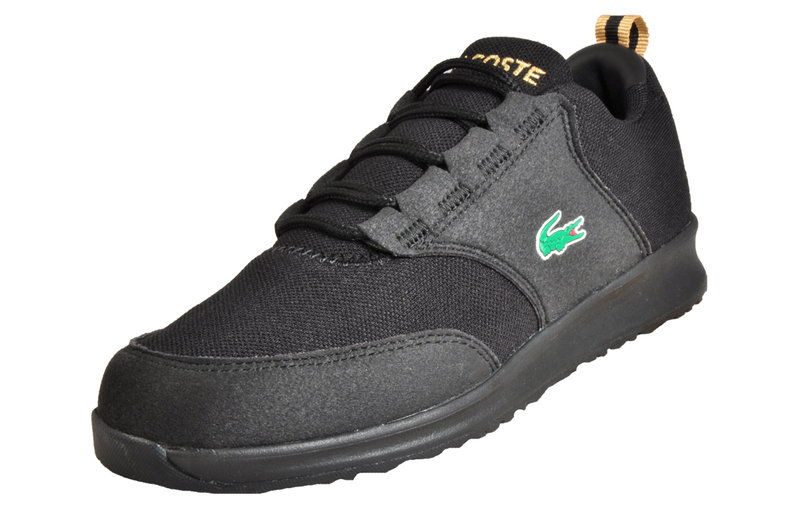 Crafted from a premium textile material mixed with faux suede style, these Lacoste Light men’s trainers are engineered with durability and comfort in mind, featuring fine stitch detailing for a five-star designer trainer. 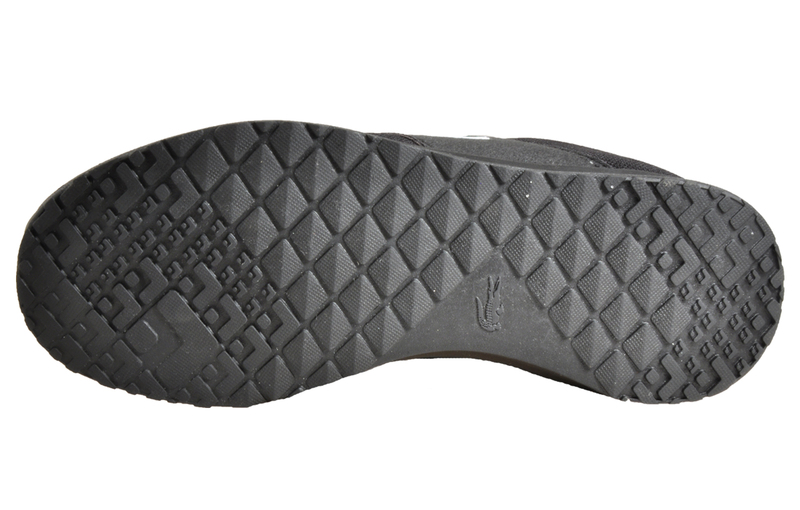 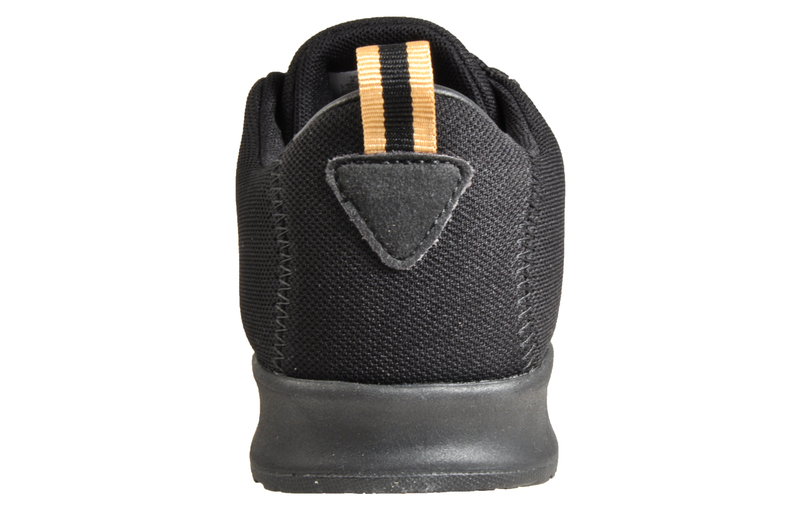 Enhanced comfort and stability is provided in the quality textile mesh lining and padded ankle support. 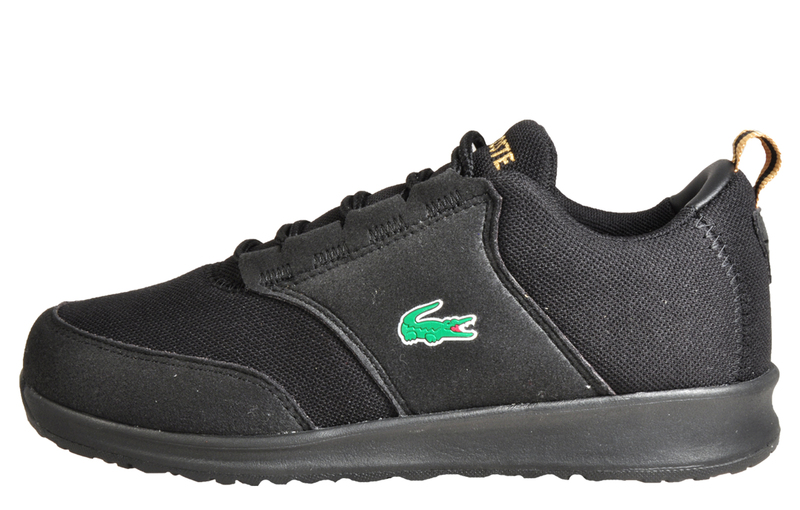 Branding is included to the tongue and the heel, and the iconic croc to the side with a pull-on tab at the rear making them effortlessly easy to get on and off.